It's time is to begin ringing in the holidays. Not necessarily with more hustle and bustle. Rather how about making some time for calm & quiet. 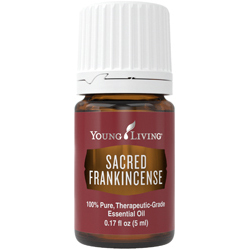 Keeping this in mind I've brought together some essential oils, diffusers to make the continuation of your holidays the best. 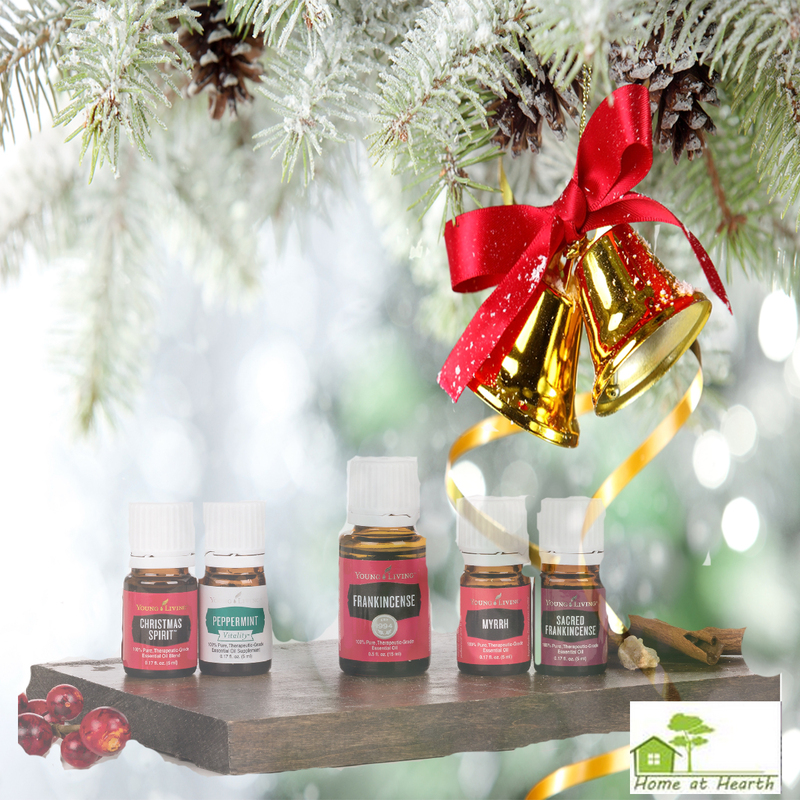 Of course these make awesome gifts for those you care about. 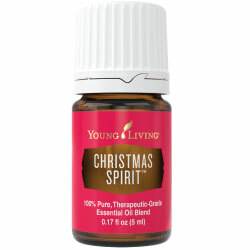 Free Shipping is Continues for through Dec.12! I'm a bit behind in adding more oils but no worries I'll be adding more throughout the next few weeks so don't stay away. Caution: Keep out of reach of children. If you are pregnant, nursing, taking medication, or have a medical condition, consult a health professional prior to use. Not intended for use with infants. 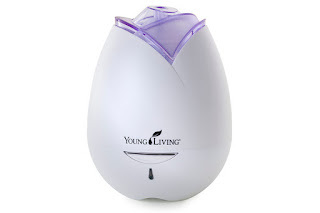 Young Living’s new Home Diffuser, with its rose-inspired design, combines a humidifier, air purifier, atomizer, and aromatherapy diffuser into one simple-to-use product that safely releases essential oils into the air to eliminate odors and create a relaxing atmosphere. Its ultrasonic technology breaks any mixture of essential oils and water into millions of microparticles, disperses them into the air, and activates the powerful plant constituents found in Young Living essential oils. 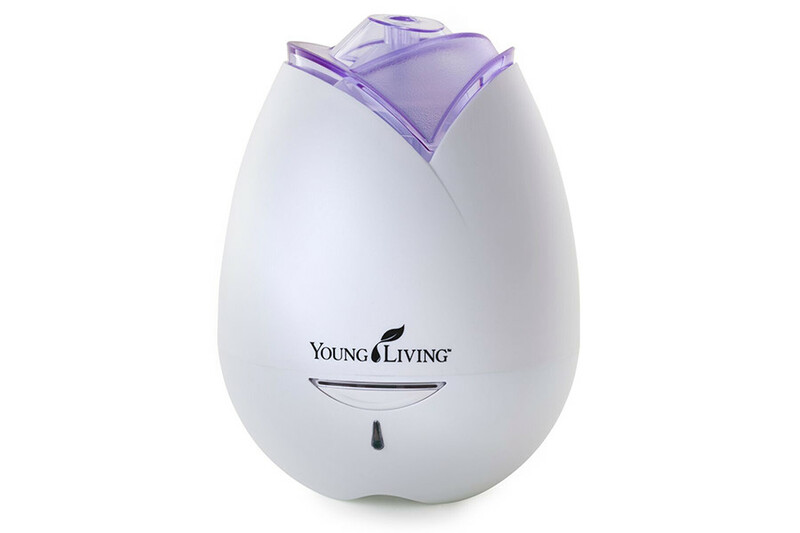 Custom designed with ambient light control, and alternating 30-second on/off and continuous run settings, Young Living’s Home Diffuser can transform any space into a spa-like atmosphere. 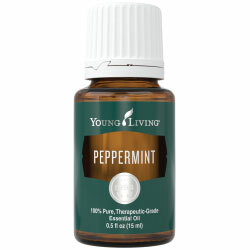 The Home Diffuser comes with free 5-ml bottles of Peppermint and Tangerine essential oils. 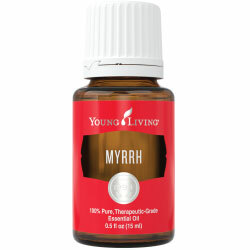 If you haven't already signed up for my newsletter in regard to Essential Oils, please do so below.